A highly skilled team of dental surgeons, endodontists, hygienists and dental nurses available for you in Sussex. 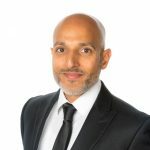 Arvin founded Vitality in Pulborough in 2008, with the aim of providing people in West Sussex and beyond the world class dental care they deserve. Vitality is now a recognised and reputable provider of high quality care, set in a relaxed environment. 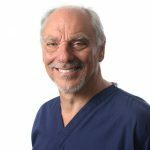 Mike has many years of professional dental care experience, having qualified from Leeds University Dental School and undertaken several hospital posts, before setting up his own, successful practice in West Sussex in 1973. 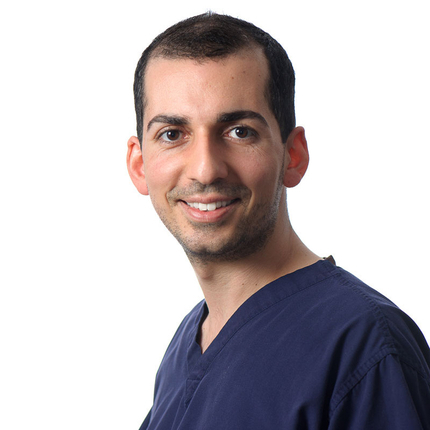 Jon is a highly qualified and experienced dentist and specialises in the provision and replacement of root fillings. Jon has completed a four year post graduate qualification to achieve his specialist status. Vijay graduated from Barts and The Royal London Queen Mary’s School of Medicine and Dentistry. 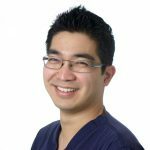 He was awarded a distinction for the 4 year diploma in Implant Dentistry, and recieved an Outstanding Achievement in Implant Dentistry. 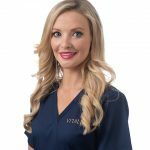 Caoimhe is a highly experienced dentist with a special interest in facial aesthetics, and has been providing the most up-to-date treatments to her patients in the Harley Street area of London, Surrey and Ireland for the past six years.